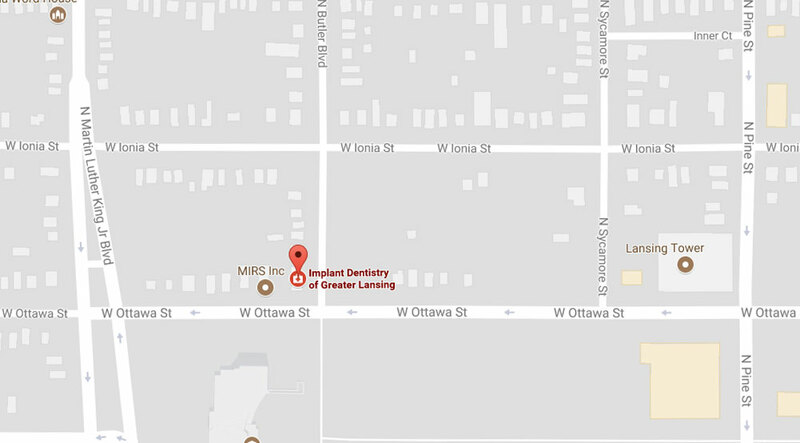 When you seek care at our office, you are assured that Dr. Crawford and his staff use the latest in technology to enhance the quality and fit for your dental care. Our practice uses high-powered loupes to enhance the precision of patient care. Dentistry is basic micro-surgery. Using advanced vision uses enables us to create dental restorations with incredibly precise fit and finish. You just can’t fulfill that level of care with the naked eye. Dr. Crawford utilizes intraoral camera technology that helps enhance your understanding of your diagnosis. An intraoral camera is a very small camera – in some cases, just a few millimeters long. An intraoral camera allows our practice to view clear, precise images of your mouth, teeth and gums, in order for us to accurately make a diagnosis. With clear, defined, enlarged images, you see details that may be missed by standard mirror examinations. This can mean faster diagnosis with less chair-time for you! Dr. Crawford chooses carefully which and when radiographs are taken. There are many guidelines that we follow. Radiographs allow us to see everything we cannot see with our own eyes. Radiographs enable us to detect cavities in between your teeth, determine bone level, and analyze the health of your bone. We can also examine the roots and nerves of teeth, diagnose lesions such as cysts or tumors, as well as assess damage when trauma occurs. Dental radiographs are invaluable aids in diagnosing, treating, and maintaining dental health. Exposure time for dental radiographs is extremely minimal. Dr. Crawford utilizes Digital Imaging Technologies within the office. With digital imaging, exposure time is significantly less when compared to traditional radiographs. Digital imaging can also help us retrieve valuable diagnostic information. We may be able to see cavities better.